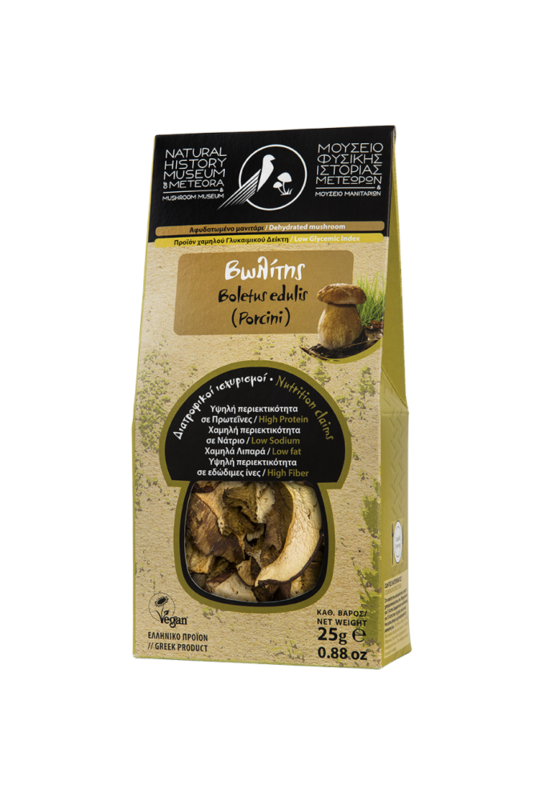 Dehydrated Lentinula eddoes (Shiitake) mushrooms from Greece, Europe. Helps the good functioning of the immune system. Dried mushrooms have a more intense aroma than fresh ones.